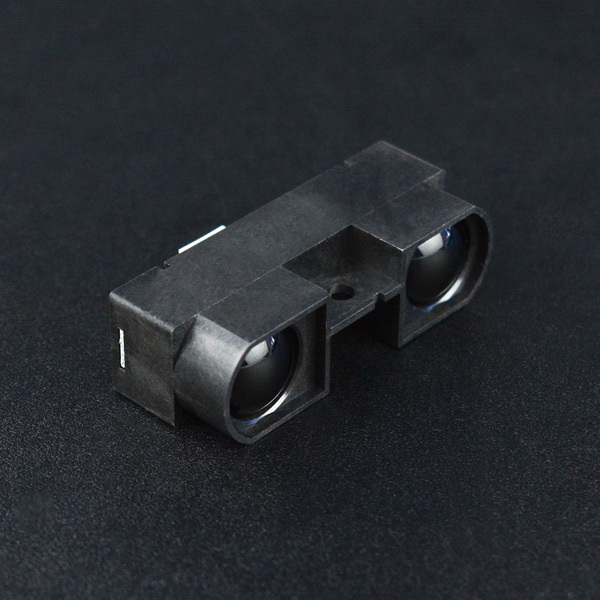 The GP2Y0A710K infrared sensor is a new version of GP2Y0A700K which takes a continuous distance reading and reports the distance as an analog voltage with a distance range of 1m (39.3") to 5.5m (216.5"). The interface is 5-wire JST connector (included with pins) with dual Vcc, dual Gnd, and a single output voltage. Simply provide power and ground, and read a continuous analog voltage representing distance. 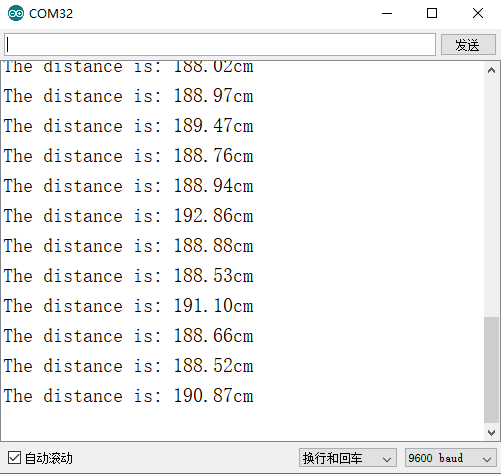 A software lookup table can be implemented to translate the voltages to distances. 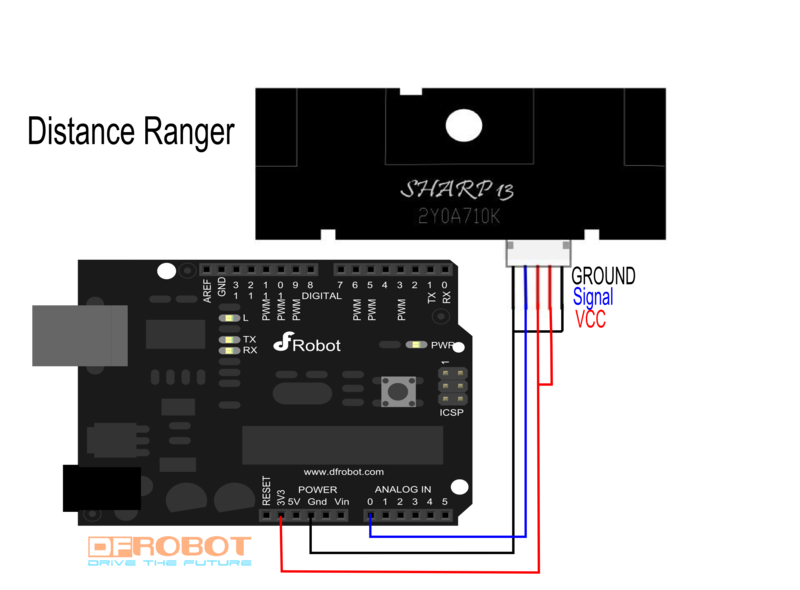 Get Sharp GP2Y0A710K Distance Sensor (100-550cm) from DFRobot Store or DFRobot Distributor.